If you’re in NYC, catch a train to Philly for a few hours to see what the City of Brotherly Love has to offer. If you know when you want to travel, you can book your tickets in advance to save some money. 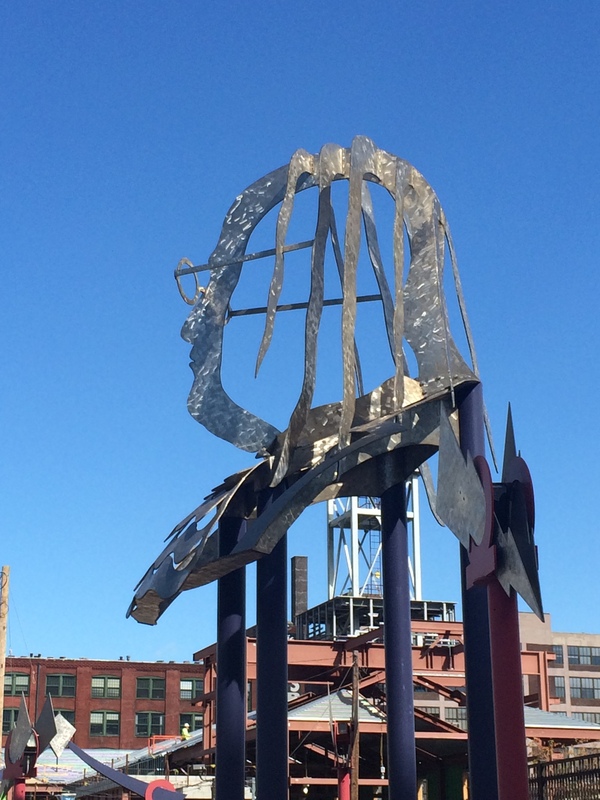 The train takes just over an hour from New York Penn Station and Philadelphia has a lot to offer the budget traveller, meaning you get a lot of culture for your buck! We travelled from New Jersey to Philly with NJ Transit and SEPTA ending up at 30th Street Station. We enjoyed all the below attractions either free of charge, or for around $5. Running up the 72 steps is a tourist rite of passage. 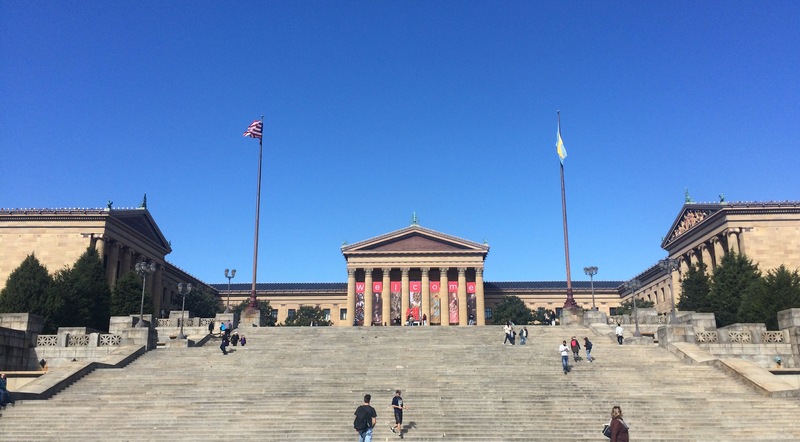 Rocky runs up the steps of the Museum in all five Rocky films, and they have subsequently come to be known as the ‘Rocky Steps‘. Don’t forget to take a snap with the Rocky statue to the right at street level. 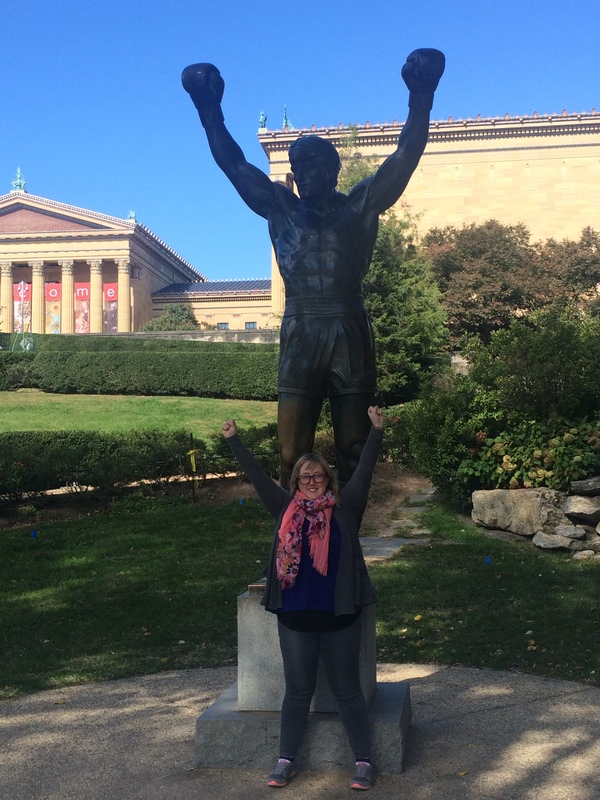 The statue was commissioned by Sylvester Stallone in 1980 and he donated it to the City of Philadelphia after filming of the movie was complete. 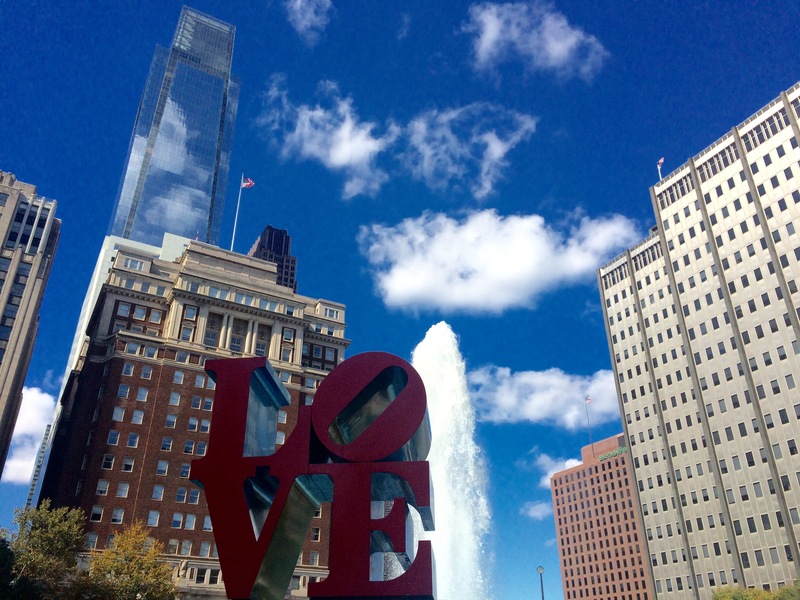 From the Museum, we headed straight down Benjamin Franklin Parkway and admired the many outdoor sculptures to be seen along the way, including the Shakespeare Memorial, Big Ben (a modern sculpture of Benjamin Franklin) and the LOVE sculpture in Love Park. 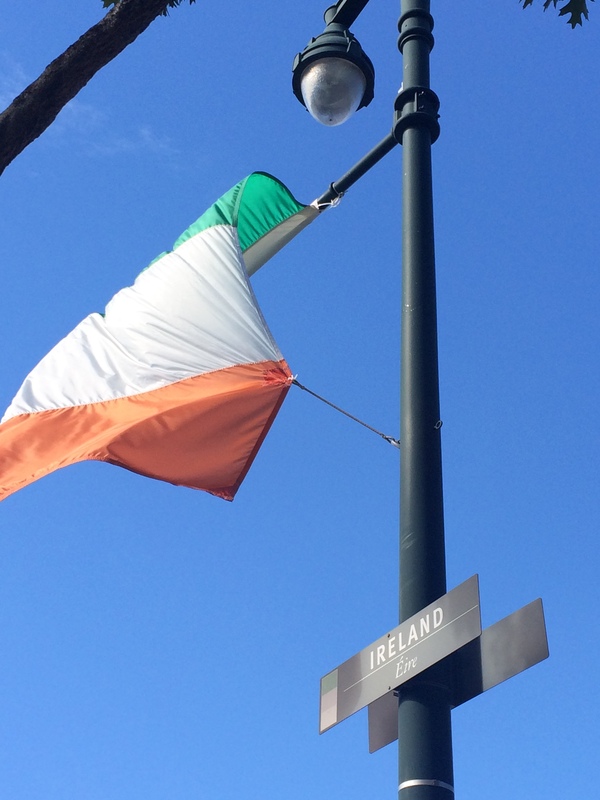 On your way, try to find your country’s flag along the Parkway, where international flags line both sides of the street. Philadelphia was the temporary Capital of the United States between 1790 and 1800 and the site of the Liberty Bell Center is adjacent to what was once the quarters of George Washington’s slaves during his time as President. Interpretive panels relay the significance of what was unearthed at the site. 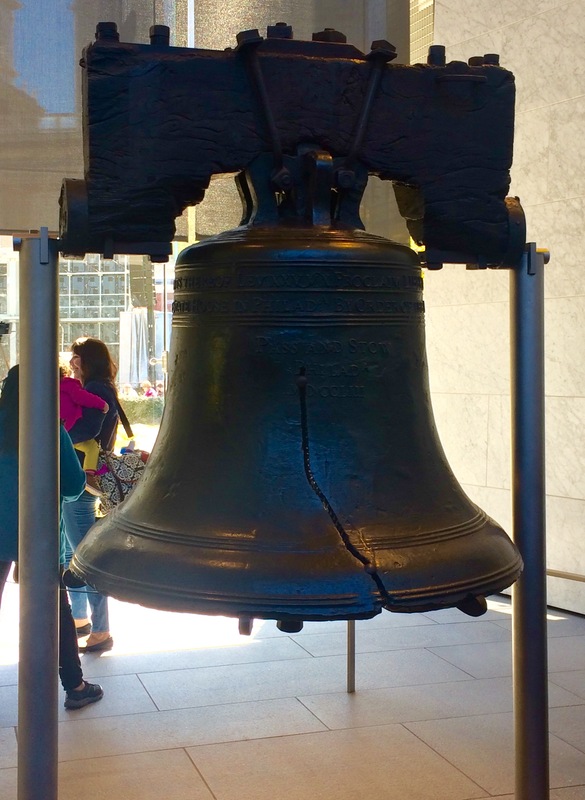 You can’t visit Philadelphia without having a look at the Liberty Bell, even if you’re disappointed with its size! 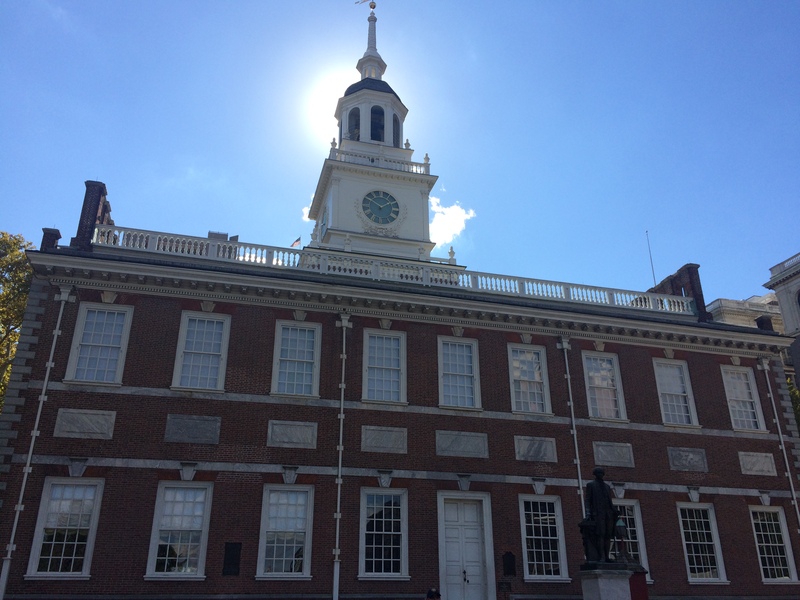 Both the Declaration of Independence and the United States Constitution were debated and adopted at Independence Hall. Entrance to both the Liberty Bell Center and Independence Hall is free of charge, but tickets to Independence Hall must be obtained in advance at the Independence Visitor Center on the day of your visit. Get there early as tickets are often gone by 1pm. 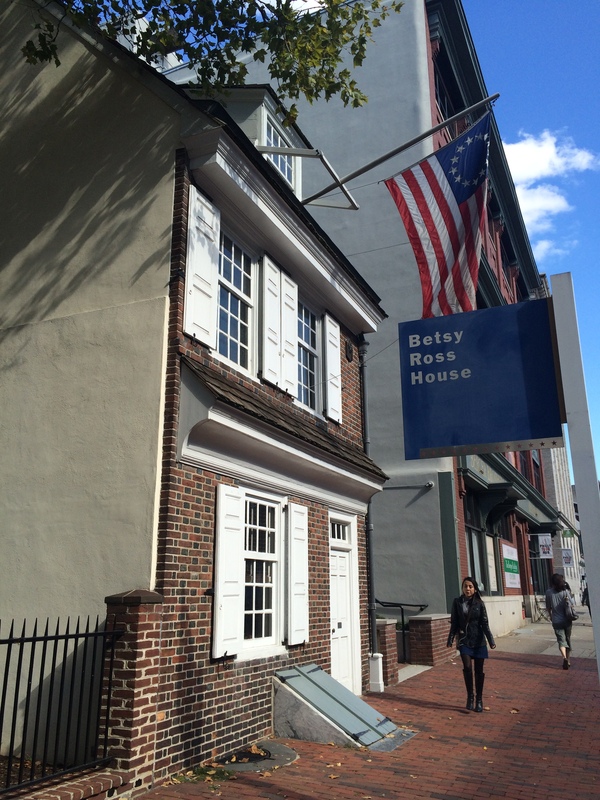 Just a few blocks from Independence Square is the Betsy Ross House, where, in 1776, George Washington pulled a sketch from his pocket and asked Betsy whether she could make a flag from this design. She responded: “I do not know, but I will try”, and the rest is history. A self-guided tour of the house costs just $5 per adult and $4 per child. 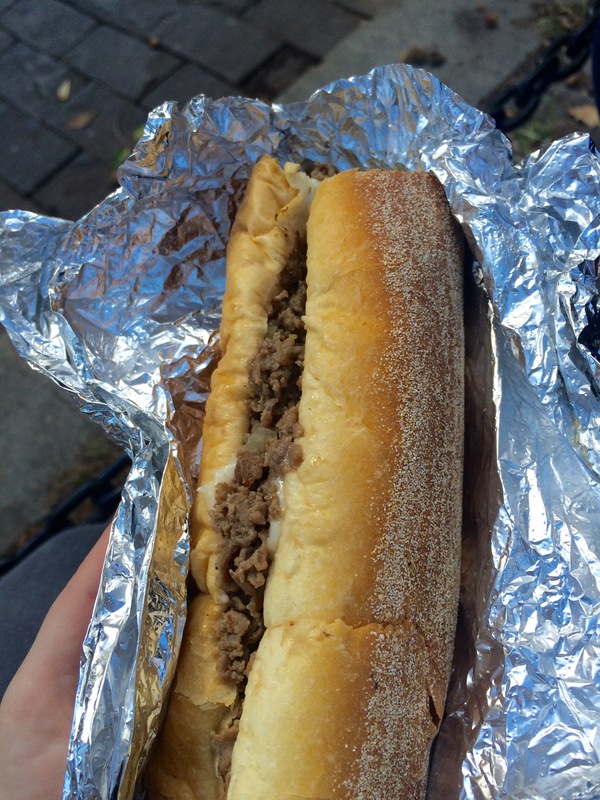 No visit to Philadelphia would be complete without trying a bona fide Philly Cheesesteak. 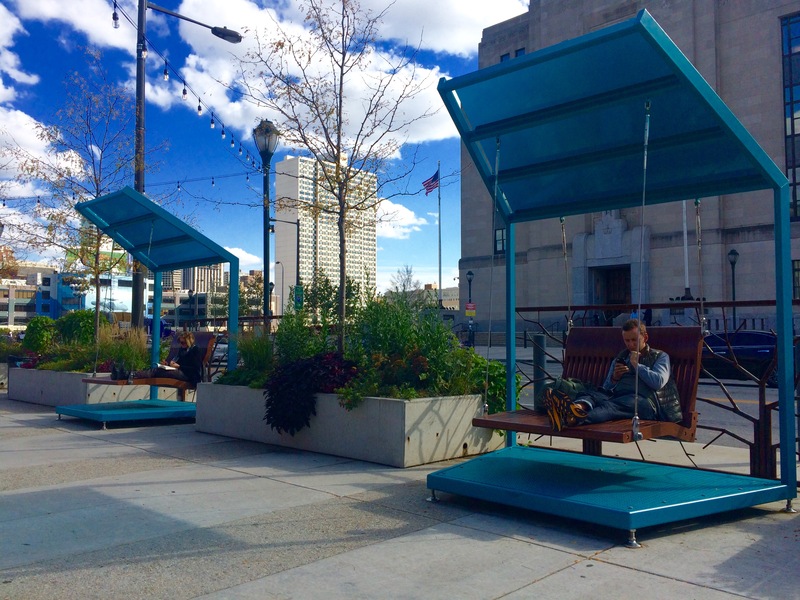 Grab one from a food truck for ultimate authenticity and put your feet up on one of the porch swings at 30th Street Station, before catching your return train. This is just a small flavour of what Philly has to offer. 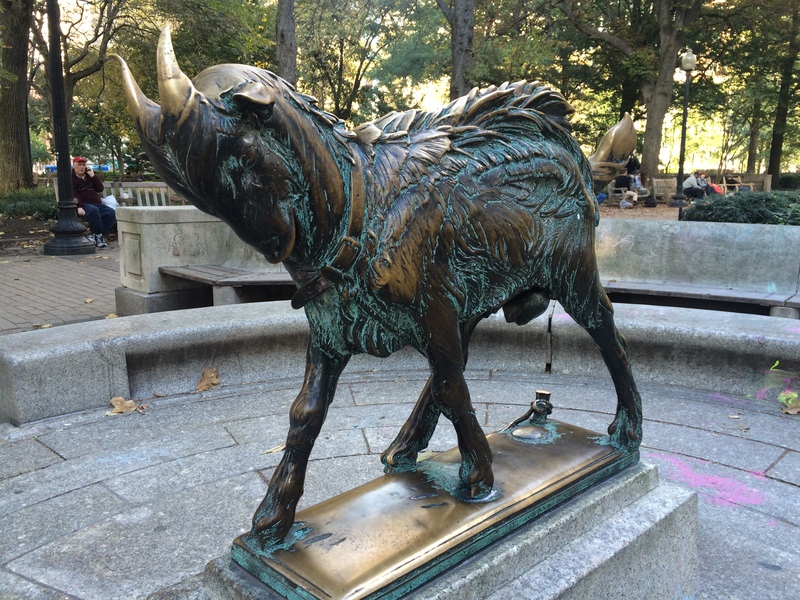 The city is soaked in history and culture, from the first public reading of the Declaration of Independence at Independence Square to the many outdoor sculptures, such as those in Rittenhouse Square. Let me know your Philly suggestions in the comments!